To distill it into a single word, [CARGO]'s story is nothing more than pure...shmegegge, and like the ridiculous performances contained within, I'm 100% on board with it. 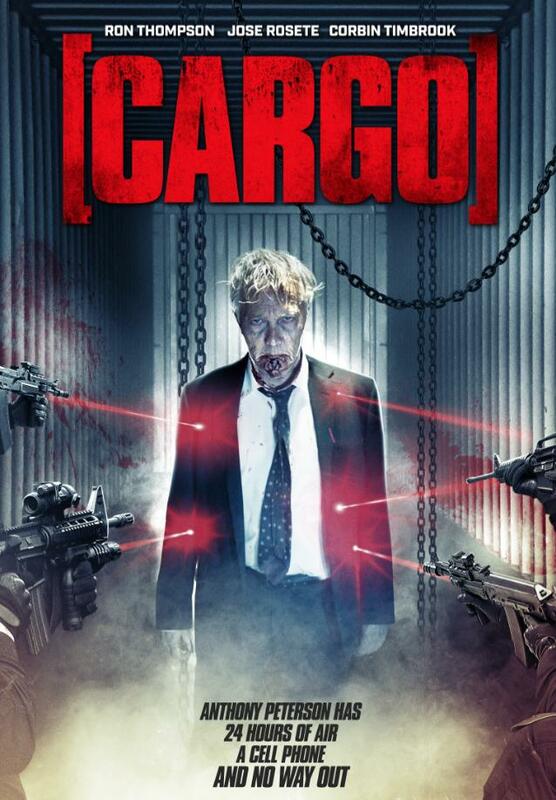 Cargo, unlike other zombie film, does not put its main focus on the zombies - which is a breath of fresh air. They're there, and you'll see them, but they're only a subplot and means to drive the story forward .